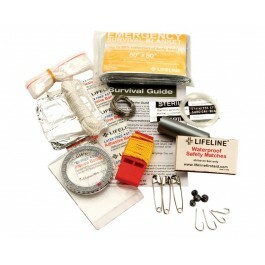 Lifeline Weather-Resistant Survival Kit is great to have when taking outdoor trips like camping, hiking, or fishing. 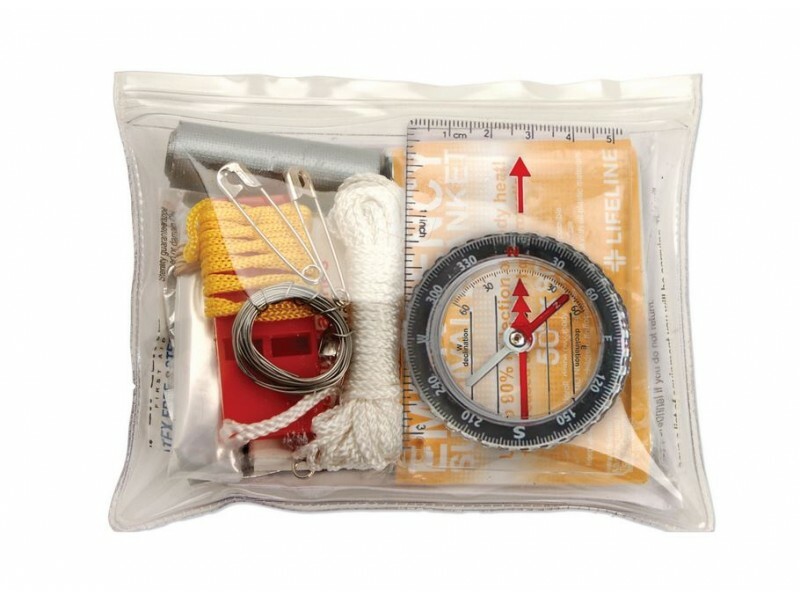 This comprehensive kit is a must for anyone whom may get lost while on their adventure. 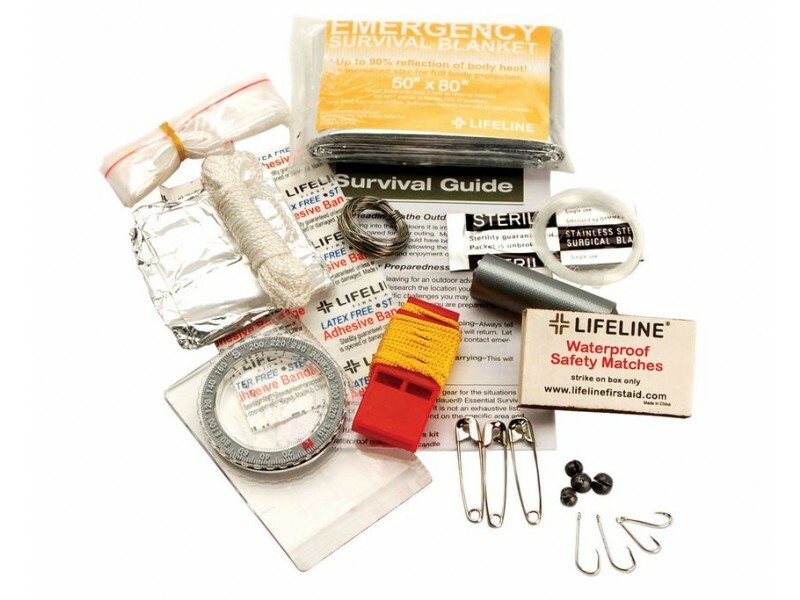 This 29-piece survival kit from Lifeline simply makes it easier for you to respond to any serious situation while you are outdoors. Know the dos and don'ts for survival with the kits survival guide. Perfect compact size to carry anywhere.